Are you generally stressed out and want to relieve some stress and frustration out??? They say when people are stressed they enjoy destruction the most! 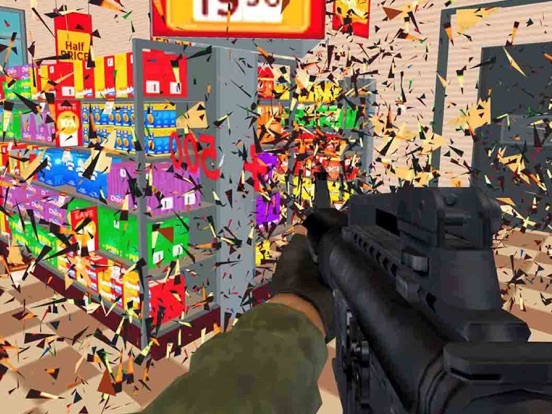 Since we can’t let that happen in reality we create such shooting and smash games which provide avoidance from real destruction yet a stress relief option through your smartphone! 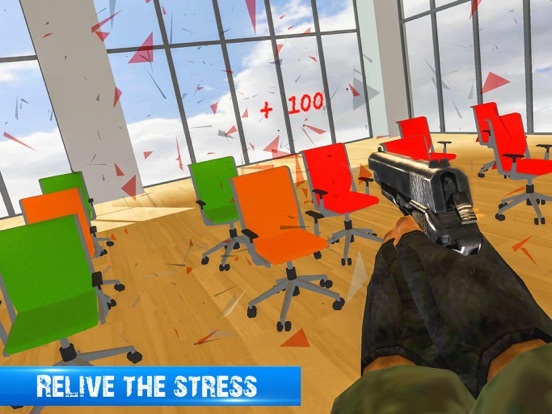 Whether it is school, college or your office job or super market job you ought to feel stress and might want to smash things around, this new game is the best defense mechanism against those destruction feelings!! 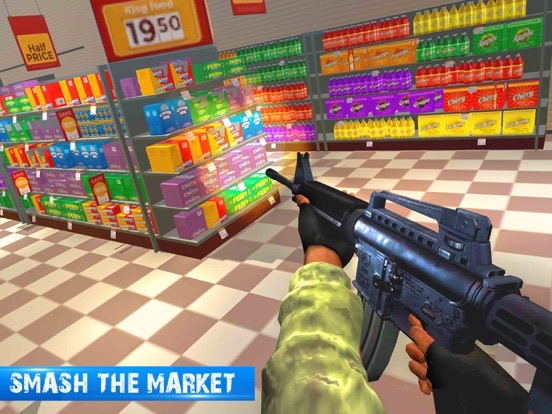 Now you can enjoy massive destruction in super market and your office in this unstoppable shooting games!! 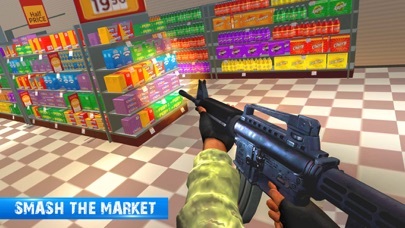 With realistic super market and office environments, designed by the best developers and containing the best kind of 3D simulation player perspective graphics, the game promises a promising game play with different shooter simulators available! This will also provide the best smash destruction which the user is waiting for! 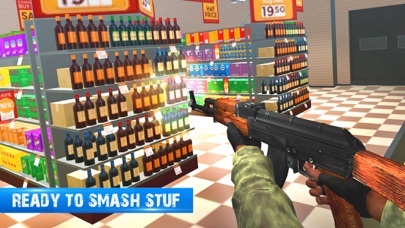 In this office smash and super market game there are a lot of options and equipment/things that act as a target for the shooter! For example, the office has notice boards, laptops, table, files, folder, so you can smash everything and cause destruction in the office! 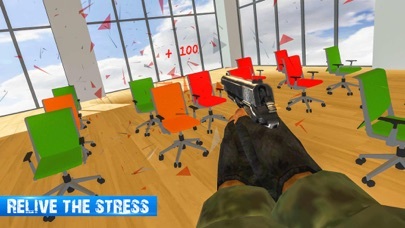 Best thing is you can also raid your boss’s office room if your office smash boss is a bit mean and you don’t like him this shooting game is the best opportunity to get at him by smashing his office! Similarly, in the super market there are so many isles with so many products! Like food items, grocery items, bottles of glass, plastic, packets of food, flour, household items, then there are windows and floors! And on the counter, there is the cashier and the cash register which also act as victim! 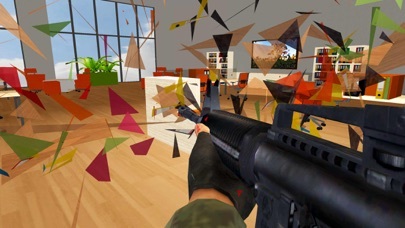 Using your recent technology shooter and guns like your personalized handgun, and sniper which contain endless bullets aim at any specific thing in both these environments! 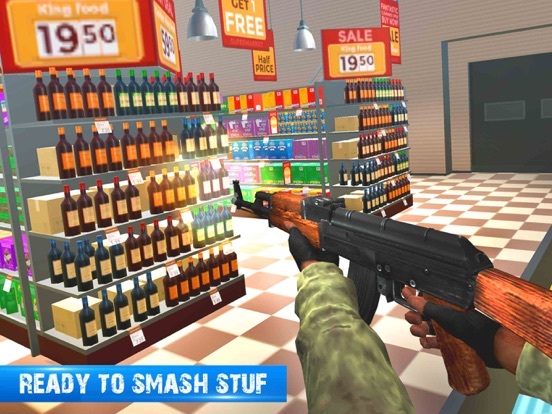 Begin shooting and smashing in the awesome shooting games!! 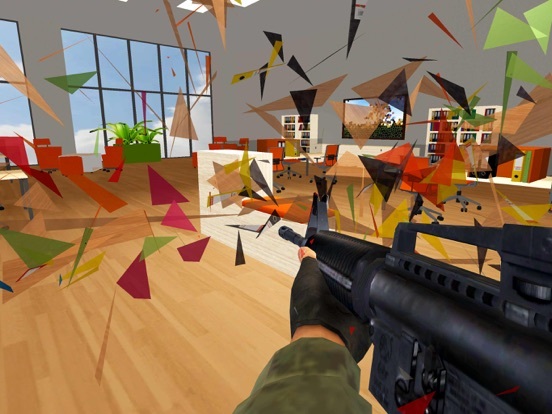 You will never get such an office smash and super market smashing opportunity like this again! 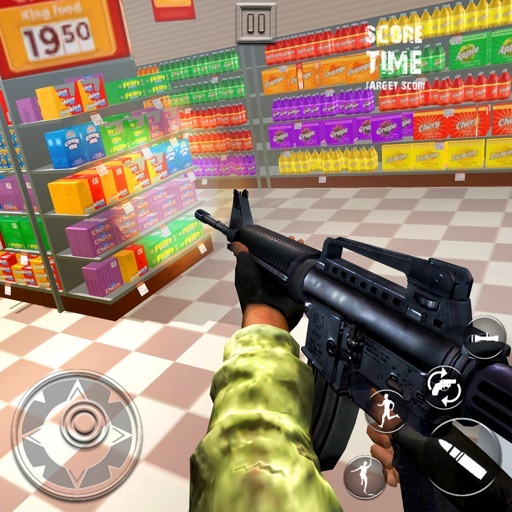 Download this shooting game and enjoy like never before!! 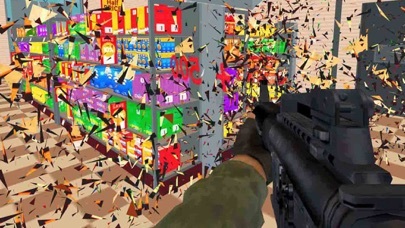 This office smash and super market game brings a great fun and shooting opportunity! This is the best way to release stress and cause destruction without doing any real damage!